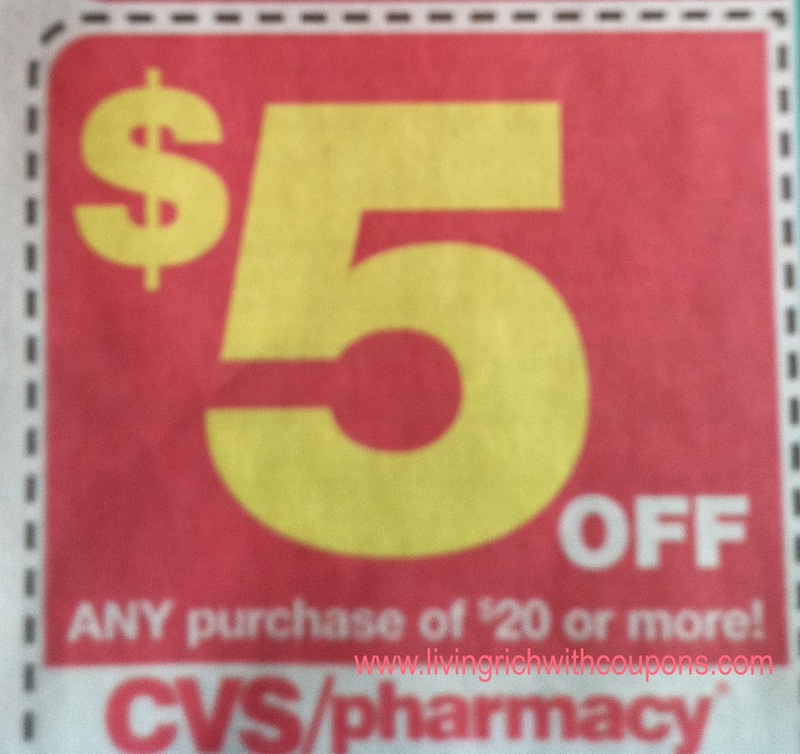 There is another CVS Coupon in your Thursday papers! The coupon is for $5 off $20. I found it in my local Star Ledger in the first section. The coupon is good through 6/25/11.